Fashion Files #1: Wear What Feels Wrong! 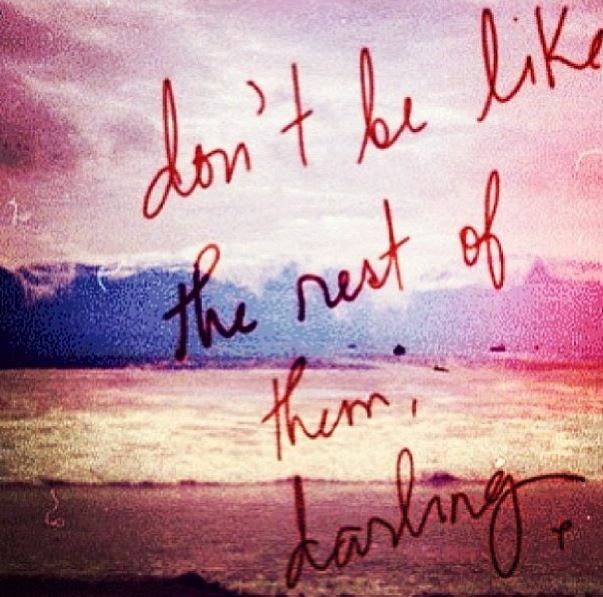 Whether or not you agree with that quote, it is the outlook I have on personal style and fashion as a whole. If you want to be fashionable you have to be willing to change the game with your own choices that involve risk. You will constantly receive criticism for what you wear if it isn’t the norm, so you could stick to trends, but where the hell is the fun in that? For example. I decided to try wearing black nail polish for the first time just for fun. 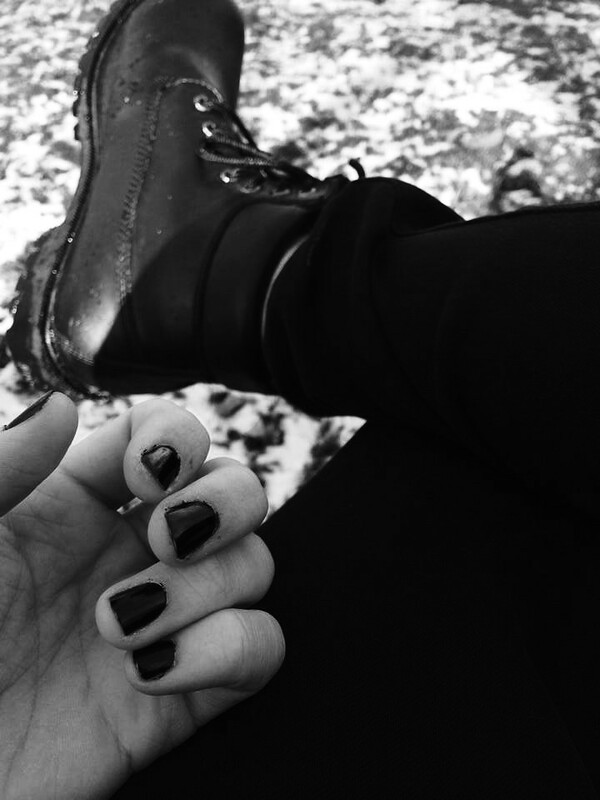 I know that men wearing black nail polish is not much but associated with the stereotype of the 90’s goth-macabre image, but I have been really intrigued by wearing a lot of blacks lately, especially in contrast with the Winter, so I went ahead and did it. I definitely did get some weird stares in public, and condescending questions from friends “Are you wearing black nail polish?” as if they couldn’t answer their question from their own observation. Regardless of the public reaction, I liked how it looked and I looked badass. I expressed how I wanted to look in compliance with my clothes and I actually got more positive then negative reactions. I received comments like “Only you, Clay could pull that off.” That kind of comment makes me feel good because it gives me some sort of sense of identity. The main point being, I liked how I looked and I was glad that I took the risk and disregarded what others would think to produce a look that felt assuring to what I was going for.